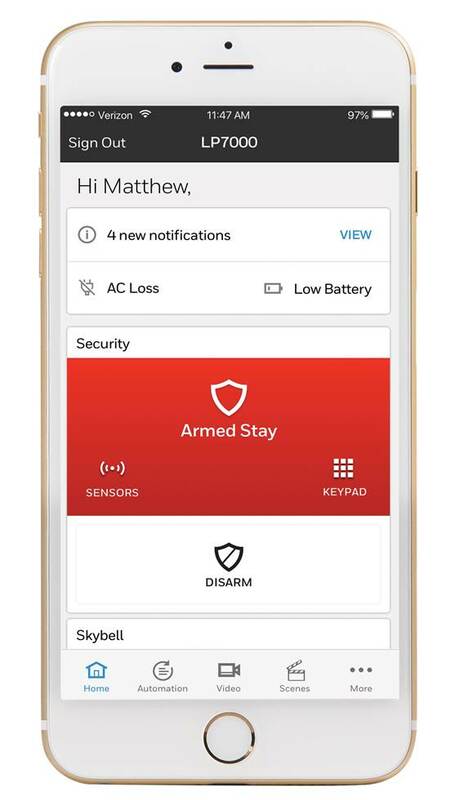 Honeywell Total Connect® Remote Services offers smart home and business solutions for consumers. With the Total Connect app, users can remotely control their home or small business anytime, anywhere. 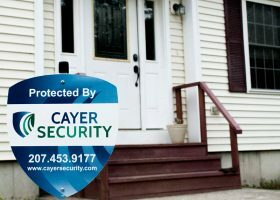 Users may control their security system, video cameras, thermostats, lighting, locks and more. 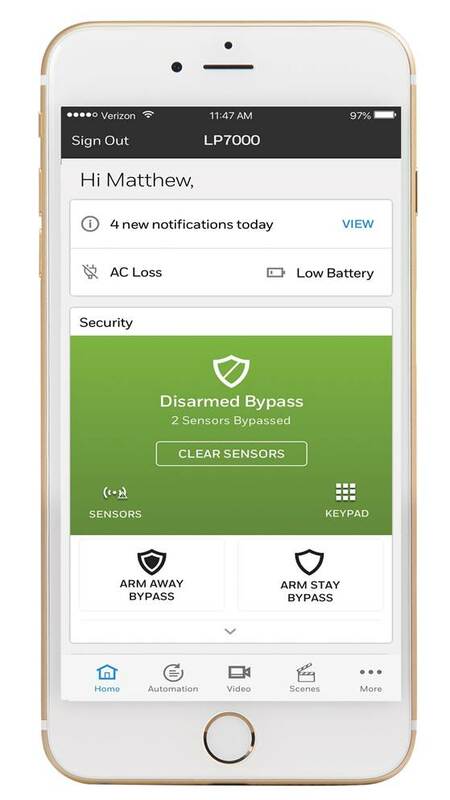 Receive event notifications on activity, view live video, see, hear, and speak to visitors at the front door using compatible smart devices, and use voice control for security—anytime, anywhere on iPhone®, iPad® or Android™ devices. And, the Total Connect website offers a sleek web experience and convenient access from any mobile device – no app needed. 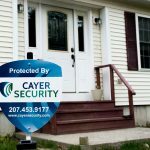 Contact us today to find out more about controlling your security system on-the-go!